We specialize in offering a wide range of Variable Drive, which is manufactured using superior grade components and raw material, sourced from reliable vendors. 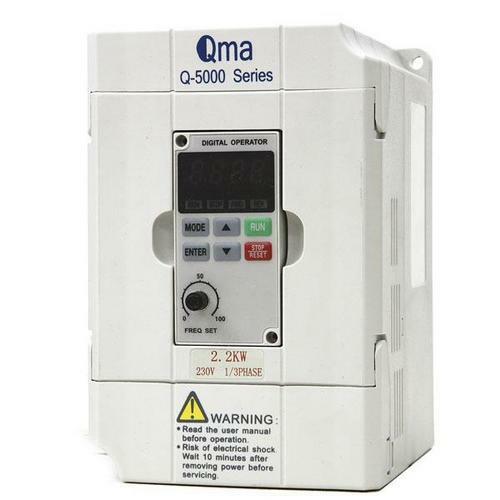 This range of variable drives is admired in the industry, owing to its robustness, longer working life and low maintenance. Along with this, these products are utilized widely in fertilizer, chemical and power industries. The offered range is further customized on different parameters with respect to the emerging demands of the customers. 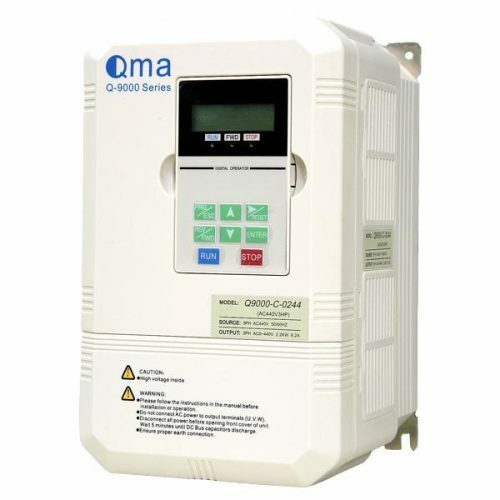 We have emerged as a prominent manufacturer, exporter and importer of an extensive range of Variable Frequency Drive. This range is applauded among the customers for its high efficiency and low maintenance. These variable frequency drives are applicable in different power, chemical, fertilizer and allied industrial sectors and are available in compressor and electrical drives. 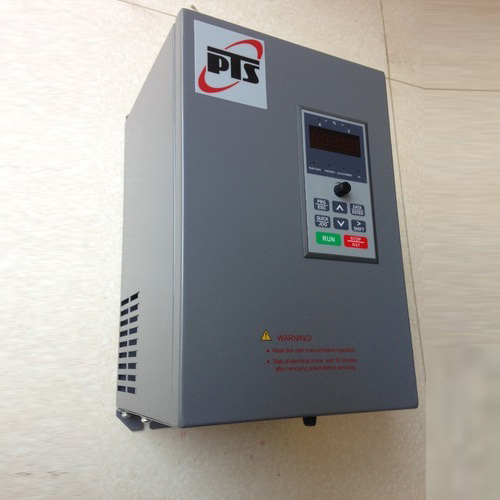 we supply PTS-M series of ac drives. 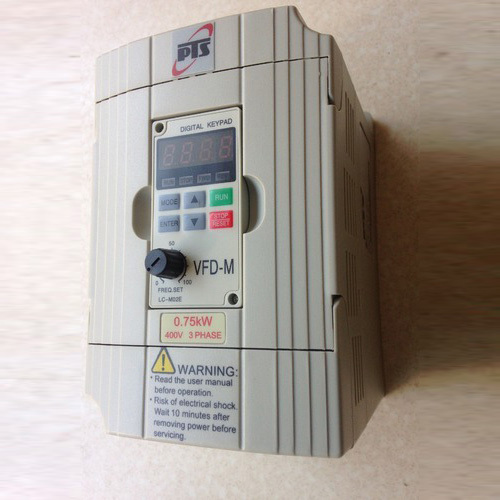 we is same in dimension,functions and operation with delta VFD-M , you can replace delta VFD-M by our PTS-M series srives. widely used in many application like Extruder,textile machinery,press,machine tooling etc heavy torque required application.